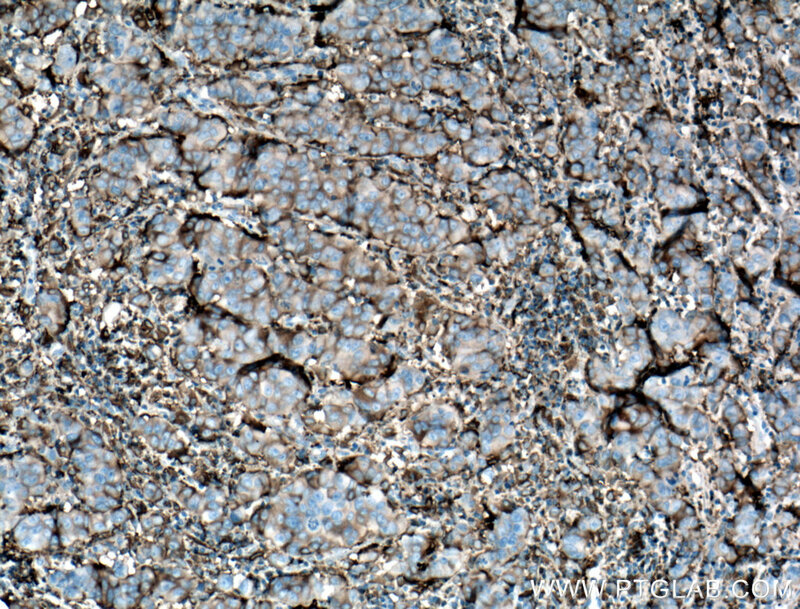 Immunohistochemistry of paraffin-embedded human breast cancer tissue slide using 66320-1-Ig( gamma tubulin antibody) at dilution of 1:500 (under 10x lens) heat mediated antigen retrieved with Tris-EDTA buffer(pH9). 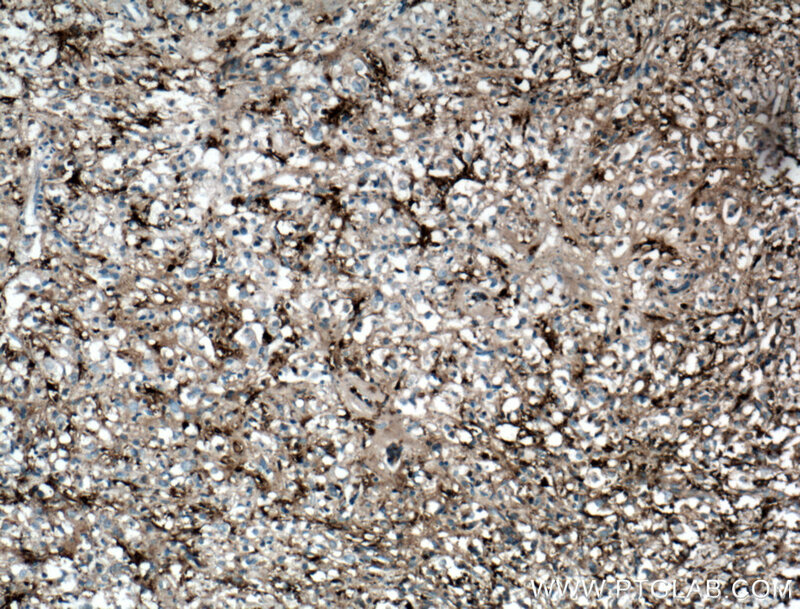 Immunohistochemistry of paraffin-embedded human breast cancer tissue slide using 66320-1-Ig( gamma tubulin antibody) at dilution of 1:500 (under 40x lens) heat mediated antigen retrieved with Tris-EDTA buffer(pH9). Gamma tubulin is a member of tubulin superfamily and is a key component required for microtubule nucleation and stabilization. 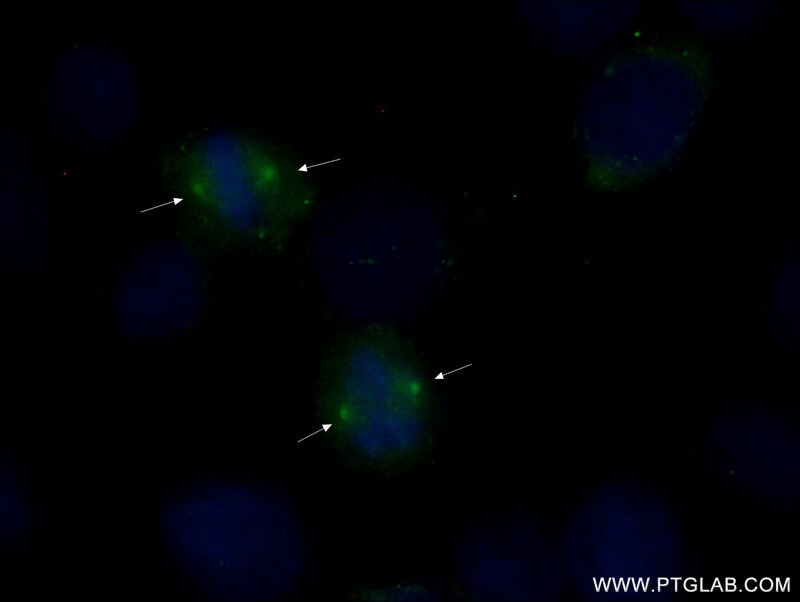 It is concentrated at the pericentriolar material of centrosomes in interphase cells, predominantly on spindle poles in mitotic cells, while found in midbodies during cytokinesis. 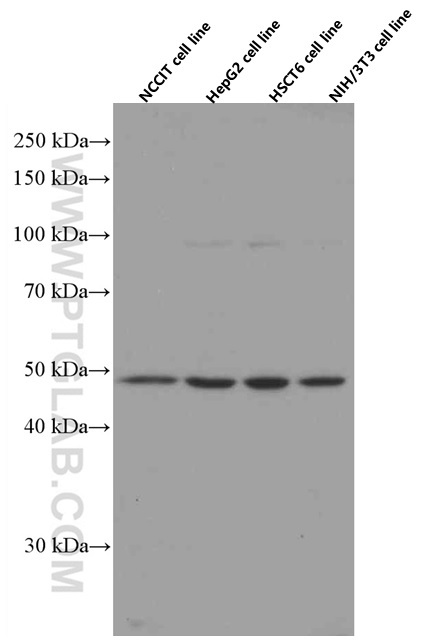 Overexpression of gamma tubulin has been found in various cancers including breast cancer and gliomas. This antibody can well label the centrosome structure. 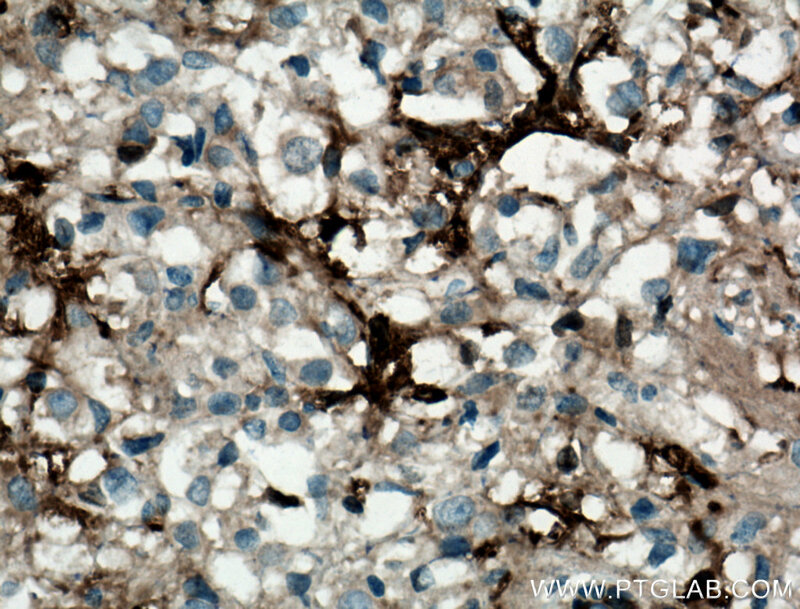 Immunohistochemistry of paraffin-embedded human prostate cancer tissue slide using 66320-1-Ig( gamma tubulin antibody) at dilution of 1:500 (under 10x lens) heat mediated antigen retrieved with Tris-EDTA buffer(pH9). 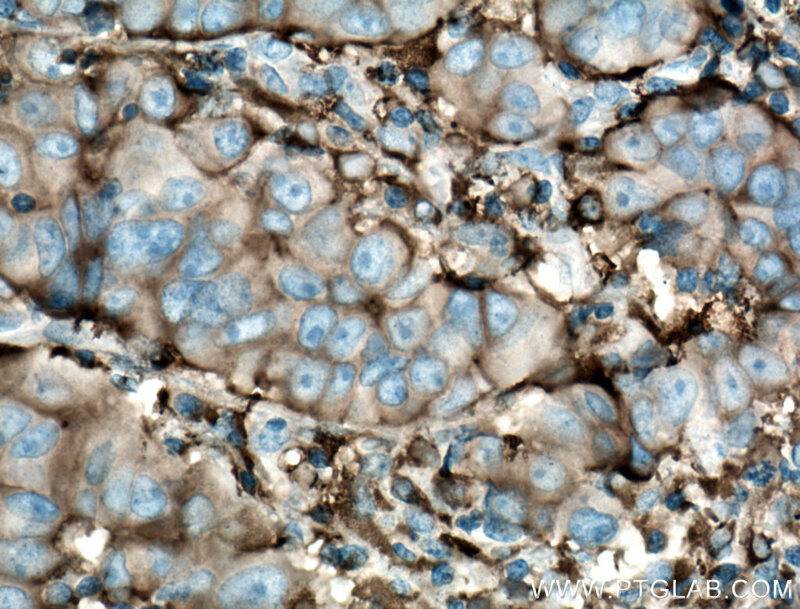 Immunohistochemistry of paraffin-embedded human prostate cancer tissue slide using 66320-1-Ig( gamma tubulin antibody) at dilution of 1:500 (under 40x lens) heat mediated antigen retrieved with Tris-EDTA buffer(pH9).